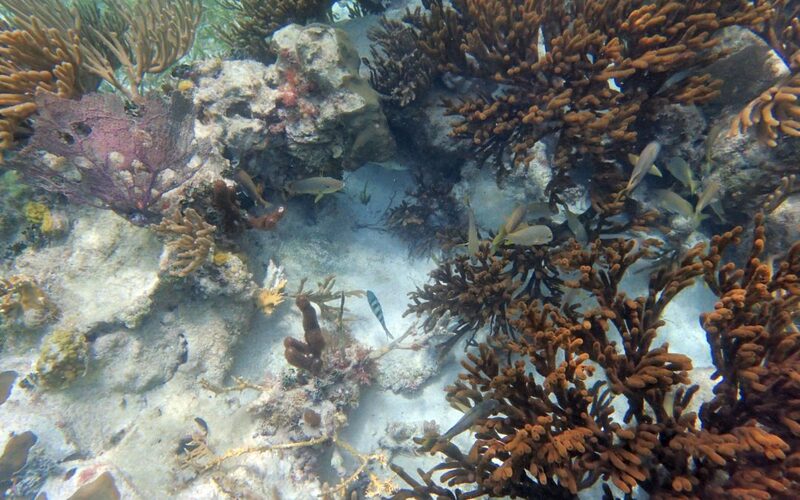 One of the things that we love about Puerto Morelos is that we’re so close to the reef. The Mesoamerican Barrier Reef is the second-largest coral reef in the world, after the Great Barrier Reef in Australia. The reef is now part of the national park system, so it’s protected and regulated. You need to be with an approved guide to visit the reef. Luckily, if you walk by the pier in the center of town, there’s a co-op of guides, and they pretty much run all day. It’s only a 5 minute boat ride out to the reef. 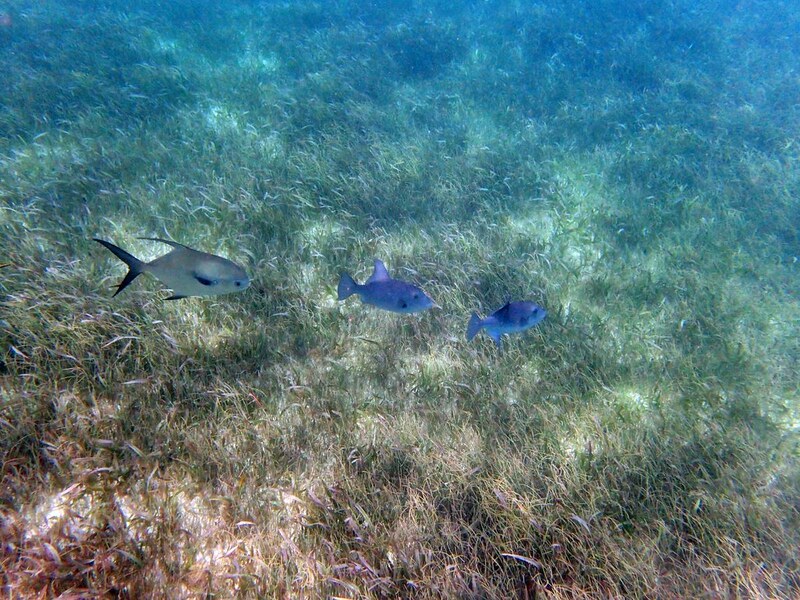 We went out snorkeling on Saturday. We snorkeled at two different spots, with about 40 minutes of snorkeling time at each location. Here’s a few pics from our trip.